Why not have a look at the available stock? These trees are individualitree handcrafted from wire and clay. Therefore no two are ever the same. To facilitate recognition each tree is numbered. 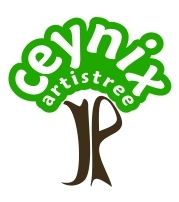 In the stock section, where available trees are listed by size; if you click for full details you will get a larger photo (where available) with details at the bottom of the picture, as well as pricing information to the top right-hand side. 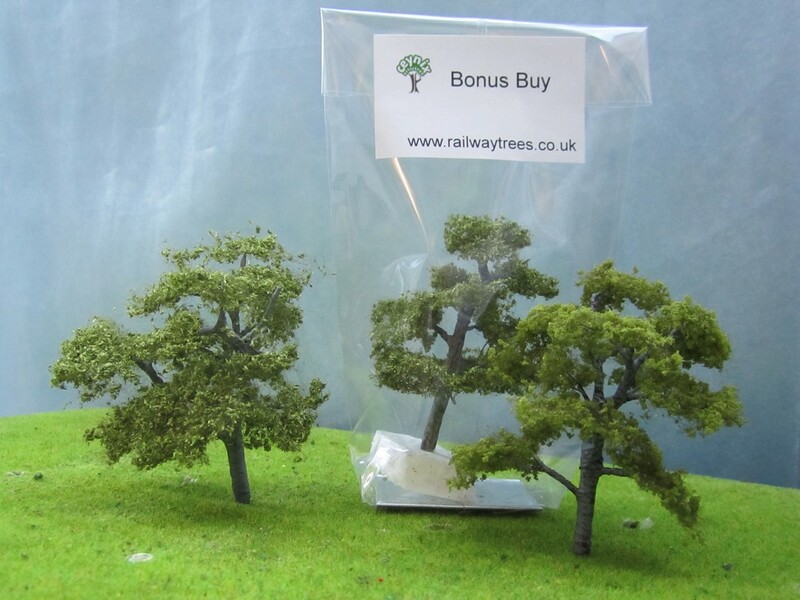 Each tree being unique, if you wish to make purchase(s) you need to email with the relevant number(s) to check availability. Please ensure that you can accept our return emails! Although efforts are made to keep the sale pages up-to-date, especially if a show was recently attended something may show as available when it is not. The required item(s) being available will be reserved upon payment in full either for posting or collection at a nominated show. If you wish to purchase a larger tree, or a collection of trees, we will spread the cost, with reservation upon payment of a 25% deposit and an agreed payment plan for the remainder. Goods are then sent/collected when full payment has been received. We post to many places around the world; but please be aware that shipping costs may be high, since the trees are light, volumetric weight tends to be used by shippers. We will also hold fully paid up goods for collection at shows. If there's been time, at some shows you may also find our bonus buys for sale. 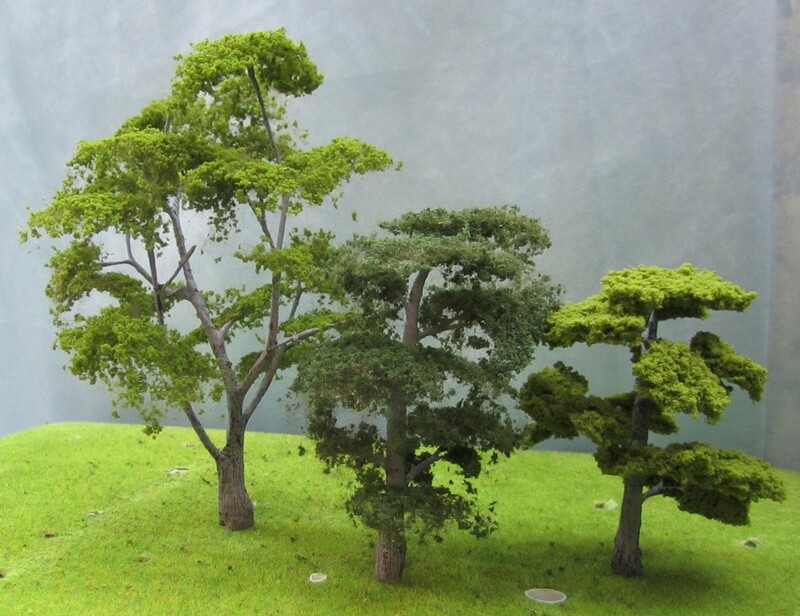 These are generic undetailed trees - more trees for your money. Generally bagged in ones and twos. If you want T scale then you may find our 'Tweenies' of interest.